Alan Gibbons and his team pride themselves on providing a first class service to Members and Visitors alike. 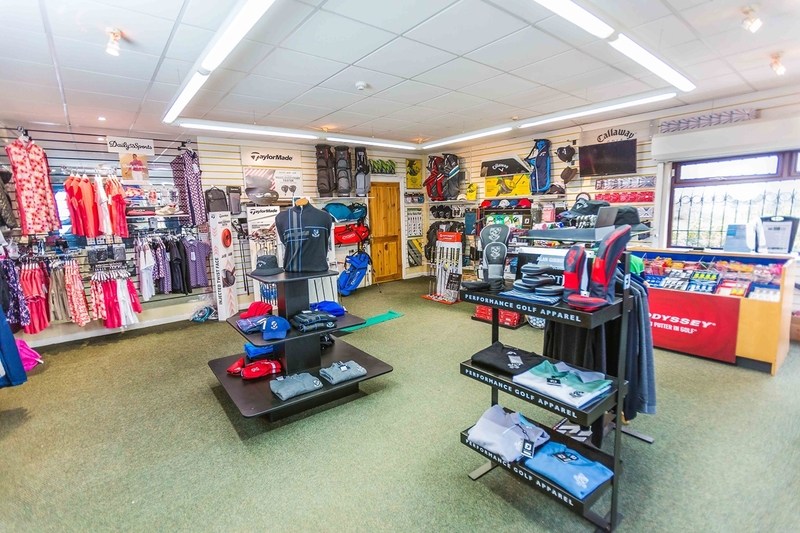 The Pro Shop is always well stocked with up to date golf clothing and equipment as well as Caldy branded memorabilia to remind you of your day playing our wonderful course. P.G.A. qualified professional/ P.G.A. Advances rules of golf/ R & A Level 3 in the rules of golf. Alan has been the Head Professional at Caldy Golf Club since 2004, he was previously Assistant Professional at the golf club from 1996. 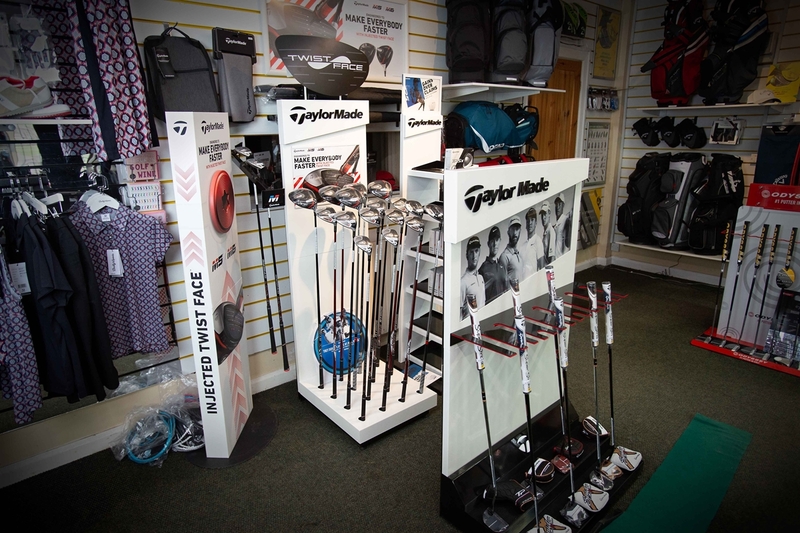 Alan is a fully qualified professional and has advanced knowledge of the rules of golf and competitions. 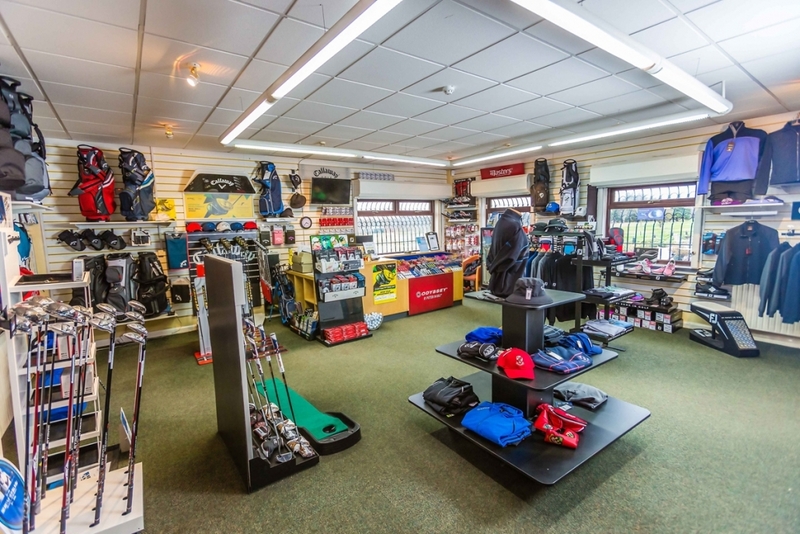 With over twenty years of experience in coaching and retailing Alan is more than happy to help both members and visitors improve and enjoy their game. 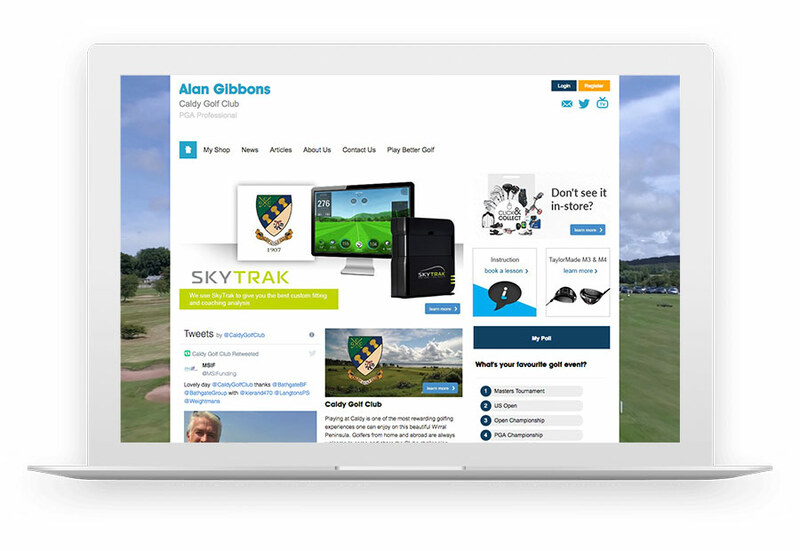 Caldy Golf Club’s Head Professional now has his own personal website with an online shop, latest news and lots of instruction videos, hints and tips to get the best out of your game. Visit his website via the link below. Caldy is proud to welcome our new Assistant Professional, Josh Dixon. 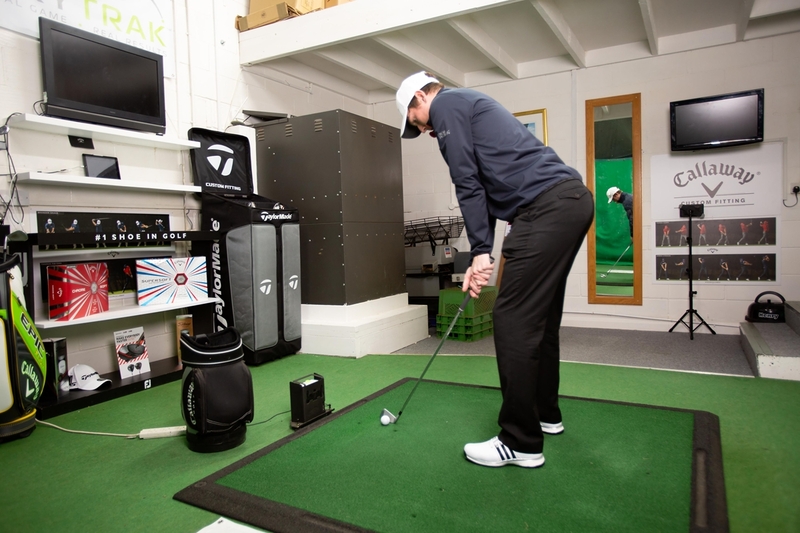 Josh has a real passion for helping all golfers succeed, whatever their level. 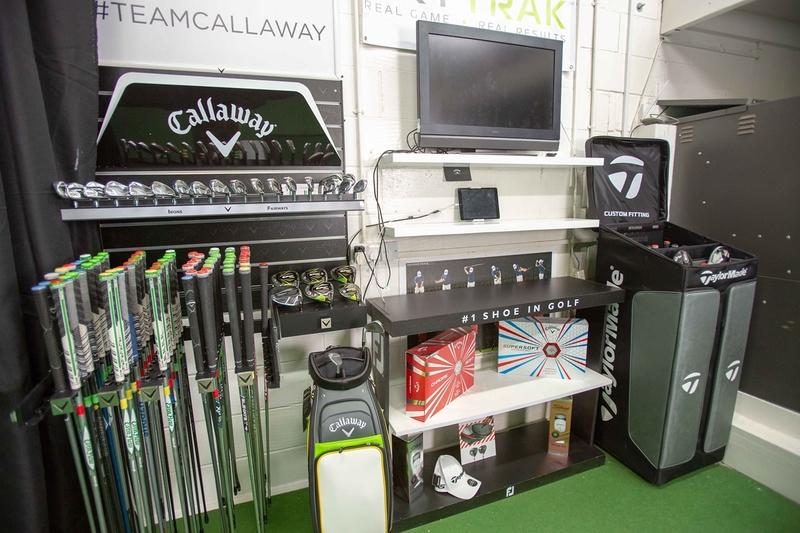 Josh has studied at Myerscough Golf College for 2 years and joining the professional team at Caldy will allow him to progress in his PGA course. “I have played competitive amateur golf off a handicap of 1 prior to starting my PGA course. I hope to become a valuable asset to Caldy and that my P.G.A course will give me the experience and knowledge to help others achieve their goals”. 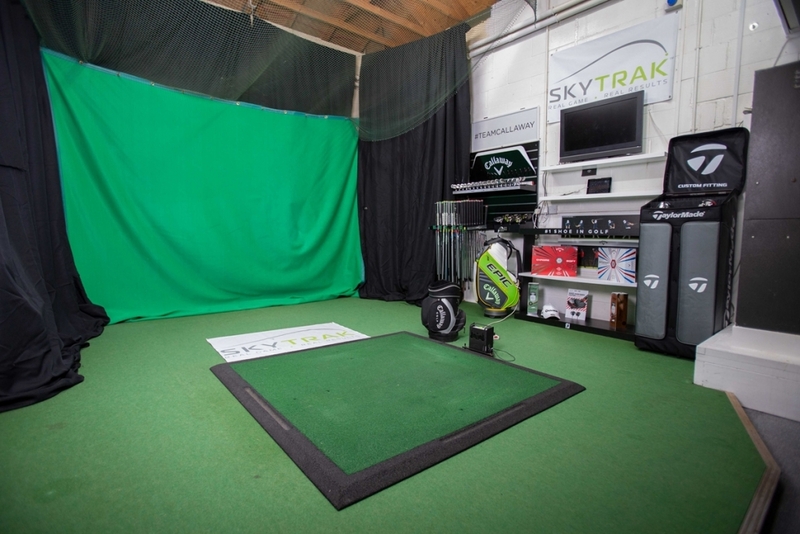 Looking to improve your game? Book a slot with one our of professionals. Short game clinics for groups of three or more can be arranged, please contact us at the pro shop for more details and pricing. The Pro-Shop at Caldy Golf Club has a large variety of stock for all types of golfer. 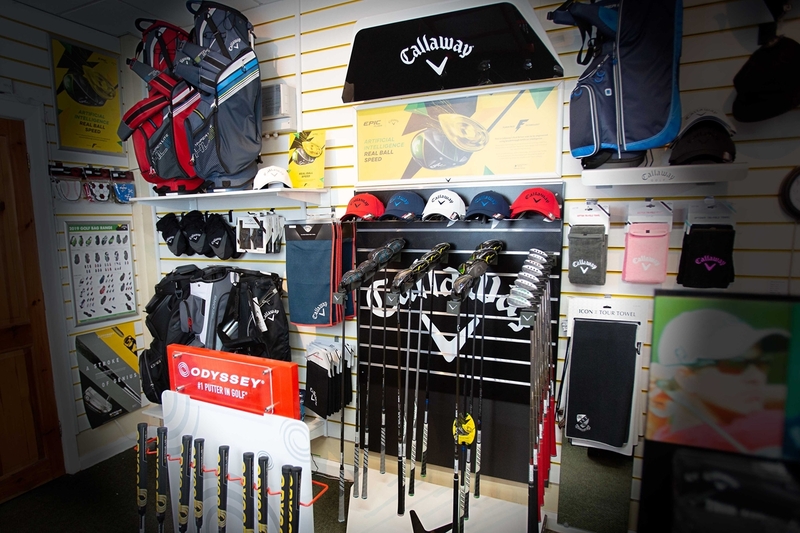 Although stockists are regularly rotated, we currently stock Callaway, Taylor-made and Odyssey for hardware. As well as leading brands in clothing for both Gents and ladies including Foot-joy, Daily Sports and Oscar Jacobson. 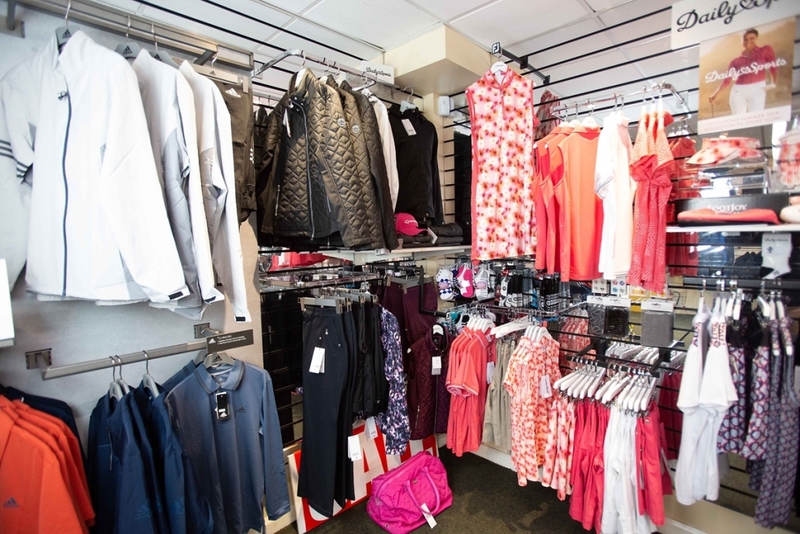 We also have both leading brands in footwear Foot-joy and Adidas.